Stress is a feeling of strain and pressure which may be termed as psychological pain. Stress, over a certain amount, may lead to professional inefficiency, slow response time, low productivity and even bodily harm. Stress can increase the risk of strokes, heart attacks, ulcers, and mental illnesses such as depression. In present fast and competitive professional world we experience work-related stress due to many reasons and situations. The feeling of stressfulness coupled with inadequate knowledge of handling it affects the workers and their efficiency negatively and may even cause accidents at workplace. We should realise that stress is an “invisible disease” and can affect us, our colleagues, our employer and those closest to us. Thus Stress Management has become very pertaining issue in today’s workplaces, factories and corporates for the purpose of improving everyday functioning. The stress management technique is named as one of the keys to a happy and successful personal and professional life in modern society and provides a number of ways to manage anxiety and maintain overall well-being. This training will enable participants to improve their present quality of life and be personally effective at workplace. The essential tools and techniques provided in this course will greatly assist them to manage both time and stress management in their daily life. 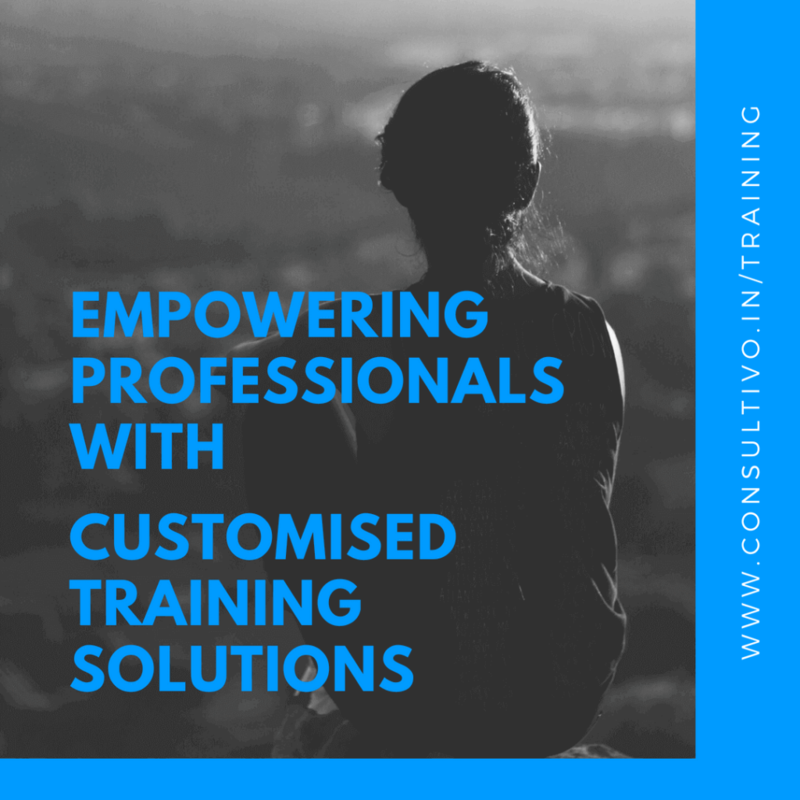 This training is suitable for workers of all levels, including managers, supervisors, full-time employees and part-time staff, who are required to work in a time bound, hectic or pressure situation. This course features a unique learning approach that provides an individual knowledge & awareness building experience through an overview and basic knowledge of workplace stress mangement. 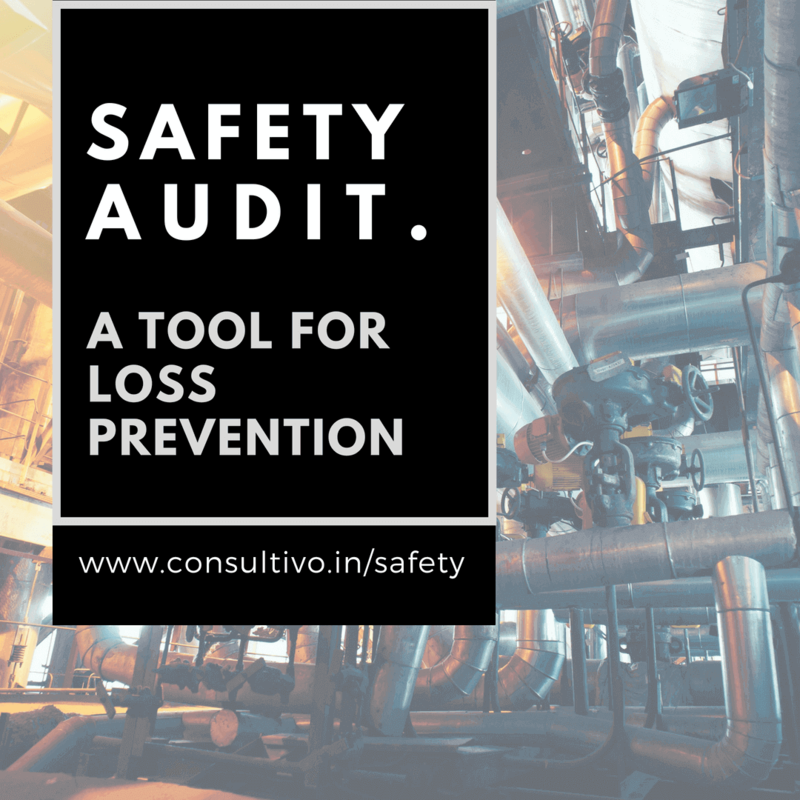 Get a comprehensive safety audit with a scored assessment & management dashboard. It proves to be a powerful loss prevention tool which helps in compliance & expedite your journey towards excellence. Check out our audit methodology. Successful Completion of the Workplace Stress Management course earns you a Consultivo Academy Certificate, an industry-accepted & recognised safety programme based on proven best training practices. You may choose your most relevant topics like: Stress, Its Causes & Symptoms, Managing stress, Alignment of mental health with physical health, Mindset Changing as tool for Stress Management, Fear and limitation, NLP Practices in managing stress, Well-being audit at workplace – know your stress level, etc. An assessment of the competency improvement on Workplace Stress Management is also suggested after a certain time interval.